Home/Blog/What Does Cold Air Come Out of Your Vents When You Turn On the Heat? Roughly a century ago, a residential heating and cooling system were unheard of, but now we don’t know how to live without it. Though our home’s heating and cooling keep the temperatures and climate within the four walls of homes comfortable, homeowners know your home’s HVAC can be a major headache to address when something goes wrong. 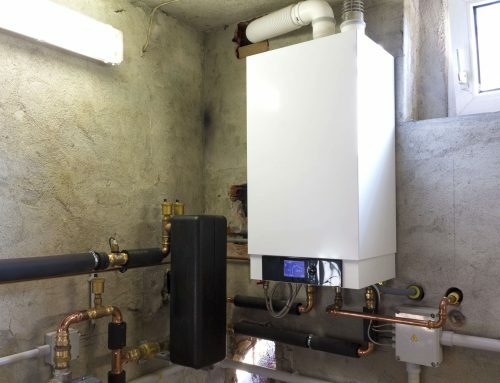 If you know what you’re up against and some basic troubleshooting tips, you may not always have to call on an HVAC service. One common HVAC mishap is when your heater turns on, but the air coming out of the vents is still cold, so what should you do about that? Several issues could be going on with your home’s heat. 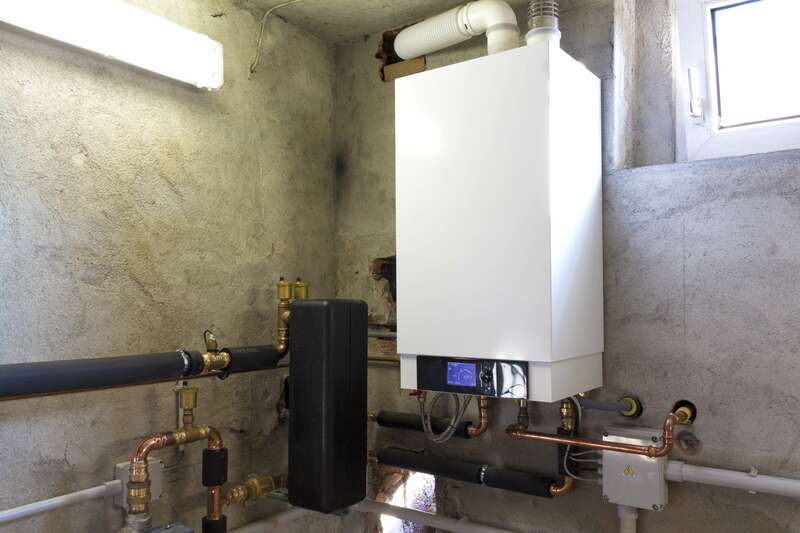 Let’s look at some common issues that would cause your furnace to blow cold air. Your first step is to check your thermostat. Make certain that the set temperature is higher than the room’s temperature. Double check that the thermostat has fresh batteries. 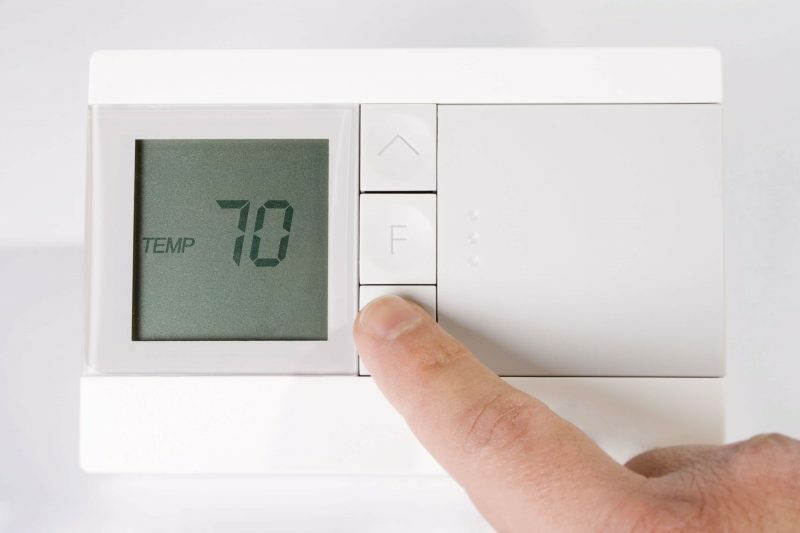 If everything seems to be in proper order on your thermostat, move on to the next step. If your furnace’s filter is clogged or dirty, it could be causing the furnace to switch off as part of the furnace’s safety system. Check the filter, if it is clogged or dirty, replace it with the same filter and try your furnace out again. In some cases, your pilot light may be on, and the blower may be on, but the burners are not. Double check to see if your pilot light is on and that the burners (blue flames) are on as well. If your pilot if off, relight if you know how to, if the burners don’t come on, you may need to call your local HVAC. If you have leaky or holey ducts, they could be causing harm to your HVAC. Double check your home’s ductwork if you can to check for air leaks. If you have gone through these basic troubleshooting tips and you are still blowing cold air, you’re ready to make a call to your local HVAC service to have the issue diagnosed and fixed by a professional. Make sure you tell the HVAC company you aren’t experiencing any heat for quick service. It’s never fun when our furnace goes on the fritz, but either yourself or Front Range HVAC can have things up and running quickly.